Porsche Nikia creates custom bridal gowns for women with grand taste and an eye for opulence. Our design theorem is curated into several strategic steps to ensure amazing fit and bespoke details to ensure a jaw-dropping effect to each and every gown. 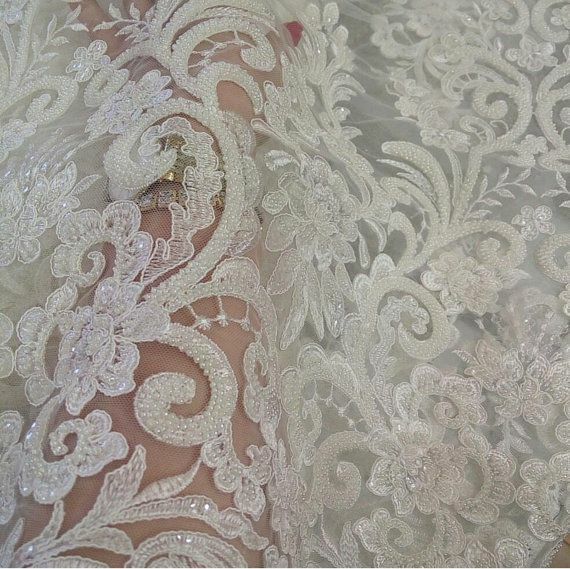 We source the finest fabrics and trims across the globe creating a dress that is breathtakingly gorgeous. While we know bridal boutiques have there place, not all brides are able to find their dream gown in the hottest New York bridal shops, or the most well known Orange County bridal boutiques, or even high end bridal shops in Atlanta. Peek through our story, services, and gallery below, but know that every idea, every wedding and every dream is different, so we always recommend that you start with a call. Discover Porsche Nikia from humble beginnings to present day of a luxury fashion brand serving clients with an eye for glam. Our bespoke dressmaking process is designed to be pleasant,easy and stress-free, resulting in your stunning dream gown. What’s your style? Ballgown? Mermaid? A-Line?Take a peak at some of our previous designs in our gallery. Come on!